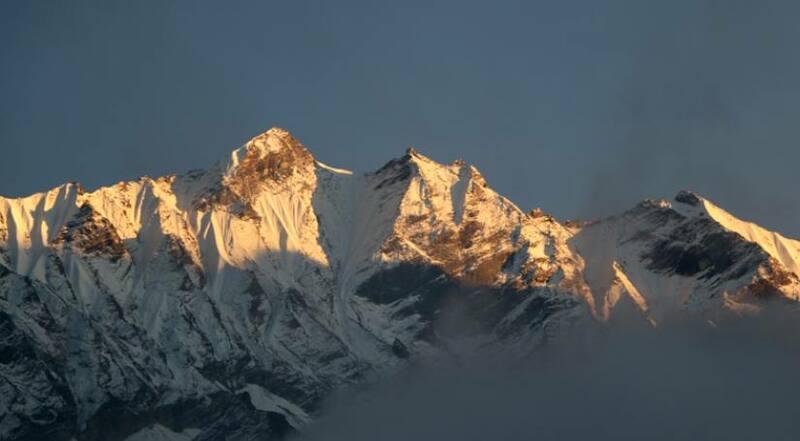 Also called as “The valley of glaciers” Langtang Valley is a popular and closest trekking region from Kathmandu. Sandwiched between the main Himalayan range to the north and a bit lower mountain range to the south, Langtang Valley offers exceptionally good mountain views. 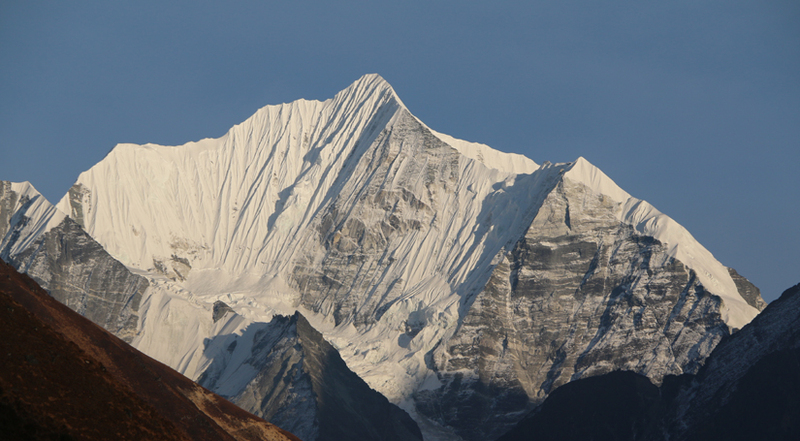 Throughout your journey, you will have spectacular mountain views of Langtang Lirung, Dorje Lakpa, Gaurishankar, Langshisha Ri, Gangchenpo, Yala Peak, Naya Kanga, Ganesh, and many other mountains. In this trek, you walk through a beautiful trail passing through thick and green forests, meadows, crossing several streams, and you stay in Tamang Villages. 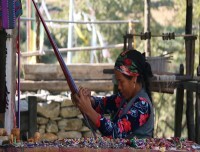 You can learn about their unique and Tibetan-influenced culture and tradition. In your 12 days Langtang Valley Trek with Himalayan Joy Adventure, you spend a day exploring Kathmandu and travel to Syabrubesi on the third day. Syabrubesi, a beautiful Tamang town, located at the base of a hill near Bhote Koshi River is the trailhead of Langtang Valley Trek. From there, you walk for three days to reach Langtang Village and Kyanjin. Kyanjin is the furthest you will go in this trek. You spend a day exploring Kyanjin and hiking to Kyanjin Ri. 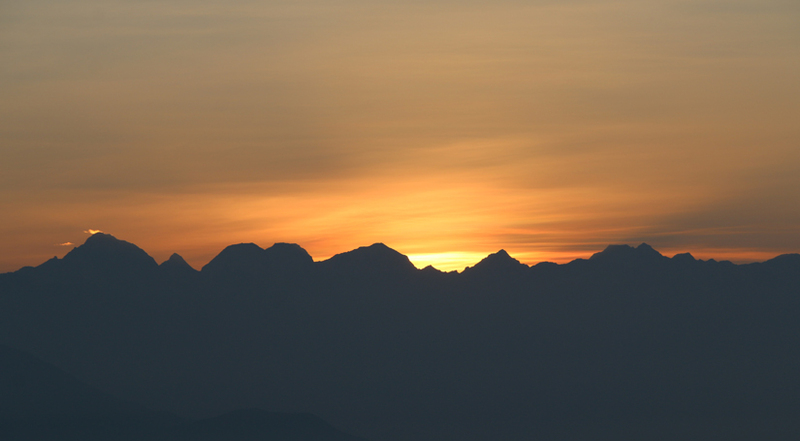 Kyanjin Ri (4350 m) offers exceptional views of Langtang Lirung, glaciers, and several other mountains. Then you retrace your path back all the way to Syabrubesi which takes about two days. From Syabrubesi, you travel back to Kathmandu by jeep. You will have an extra day to rest in Kathmandu. And the next day is for final departure. 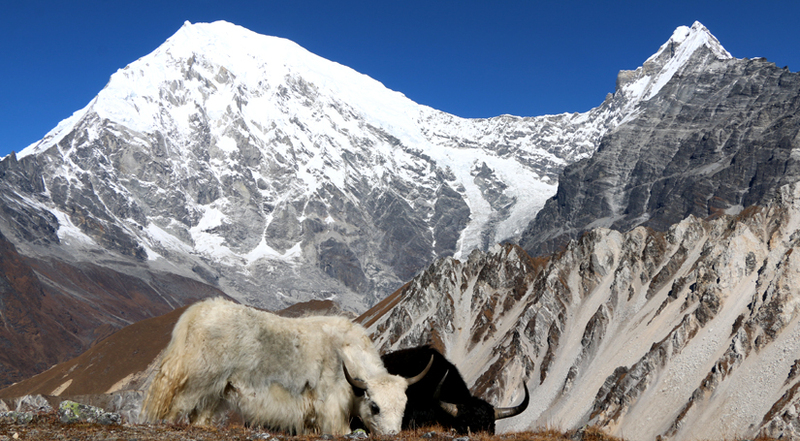 Remember, Langtang Valley Trek is customizable. If you are short of time or want to spend more time in the Langtang Region, we can customize your trip as per your preference. 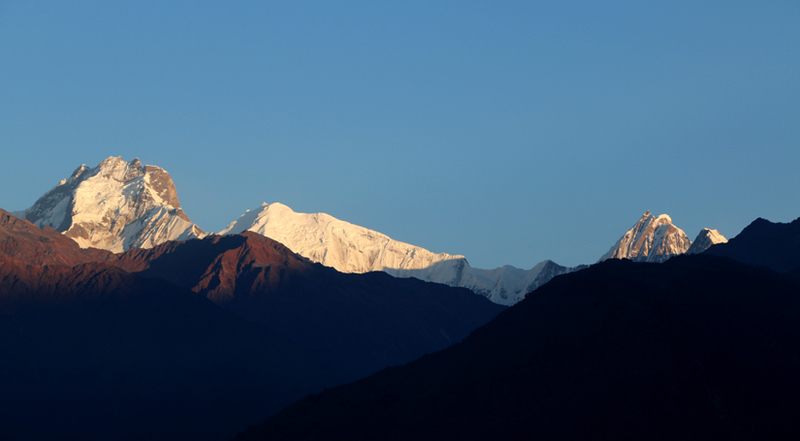 You can complete this trek within 7-8 days or also extend the trek by combining Gosaikunda Lake Trek or Helambu Trek. So, please let us know if you need any change in this itinerary. Wildlife like red panda, snow leopard, bear, langur, musk deer, etc. After breakfast, our city guide will take you to various historical places and world heritage listed sites. These will include Pashupatinath (One of the greatest Hindu temples in Asia), Bouddhanath stupa (Buddhist stupa), Swayabhunath (Buddhist stupa, also known as the Monkey Temple) and Kathmandu Durbar Square (home of the living goddess Kumari)). 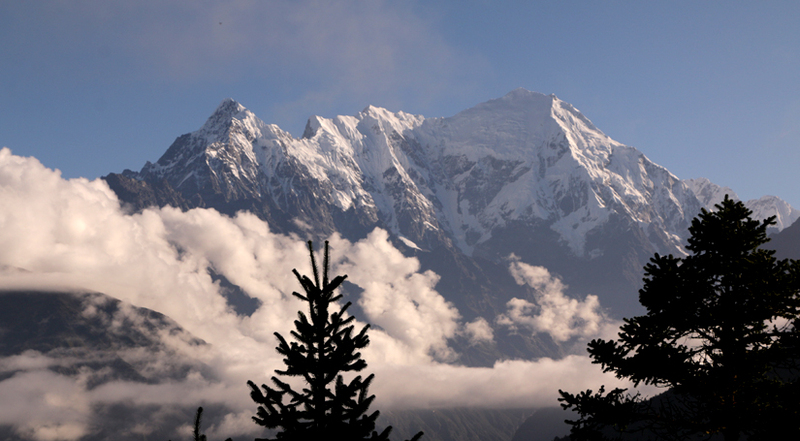 After sightseeing, you will be dropped at your hotel with time to prepare for your Langtang Valley trek. Overnight in Kathmandu. After breakfast, you start traveling to the north-west of Kathmandu by jeep. For about 7-8 hours, you travel through a road passing through beautiful villages, rivers, streams, and forests. The terraced fields, amazing landscapes, and mesmerizing views of snow-capped mountains make your journey quite interesting. You pass by major towns like Trishuli Bazaar, Betrawati, and Dhunche to finally reach Syabrubesi. 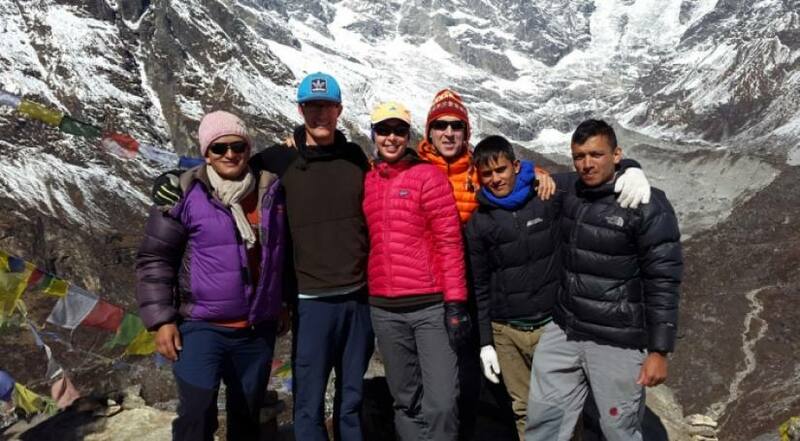 04 Days TREK TO SHERPA GAON 2563M. After checking permit, you begin the trek by crossing a suspension bridge over the Bhote Koshi River. Then, you ascend to Wangal. From there, you continue your trek towards Khangjim located at 2280 meters of altitude. Then you continue your journey enjoying the great views and cross Bhanjyang Gaon to reach Sherapagaon. Sherpa Gaon is your stop for the day. The village has a few lodges for accommodation. The views of mountains are breathtaking from Sherpa Gaon. Overnight stay in Sherpa Gaon. 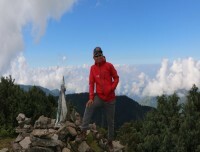 05 Days TREK TO THANGNGSYAP 3140M. After your breakfast, you begin trekking through a beautiful rhododendron forest. The trail merges with an older trail at Rimche. Then, you continue an uphill climb through a beautiful forest and the views of Langtang Lirung opens up. You then continue following the Langtang River and pass by a teashop to reach Ghodatabela for lunch. Ghodatabela is located at 3010 meters of altitude. After your lunch at Ghodatabela, check your permit and off you go. After walking for a while, you reach Thangshyap. The trail is easy at the first which gradually turns into an uphill climb. After about one and a half hour of the trek, you will reach Chamki from where you can see Langtang Village and snow-covered mountains. After crossing several Tamang villages, water-driven mills, and prayer wheels, you reach Langtang Village. Langtang Village has a tragic story to tell. 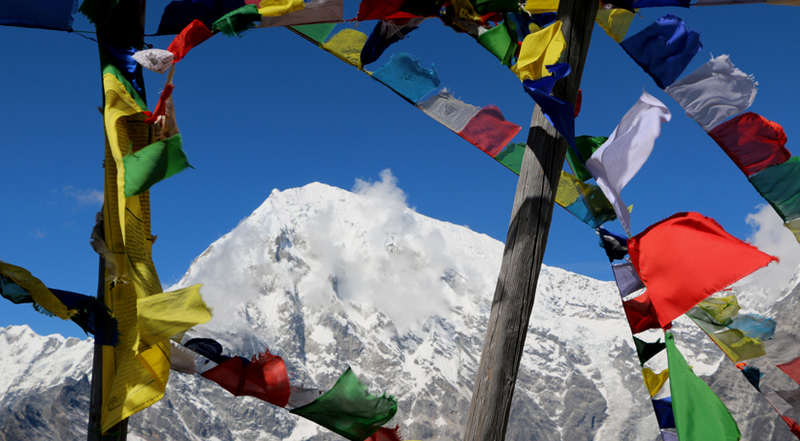 After spending a little time in Langtang Village, you continue your trek to Kyanjin Gompa. On the way, you pass by Mundu and Singdum villages. Overnight stay in Kyanjin Gompa. Today, you spend the day exploring Kyanjin. The day is used for acclimatization and rest. The village has Kyanjin monastery and government-operated cheese factory. You will climb Kyanjin Ri(4350 m) which is the highest you reach in this trek. Kyanjin Ri offers you stunning view of Langtang Lirung, Langtang range, Kimshung, Yansa Tsenji, mountain ridges, and glaciers. Then you retrace back to Kyanjin and have your lunch. Then, you can explore this beautiful village. 08 Days TREK TO LAMA HOTEL 2560M. Today, you follow the same route that you took a few days ago. After your morning breakfast, you will begin your trek towards the Lama Hotel. With excellent views throughout the day, the day is quite interesting. While returning back, you may realize many things that you unnoticed while going up. You trek alongside Langtang River and pass by Singdum, Mundu, and Langtang Village to arrive at Ghodatabela. After your lunch, you continue your trek with a steep descent to Lama Hotel. The downhill climb rewards you with stunning views of mountains and surrounding landscapes. Today is the last trekking day of your Langtang Valley Trek. After your breakfast, you begin hiking back to Syabrubesi. Most parts of the trail are downhill. You walk through the trail that ascends and descends time and again. 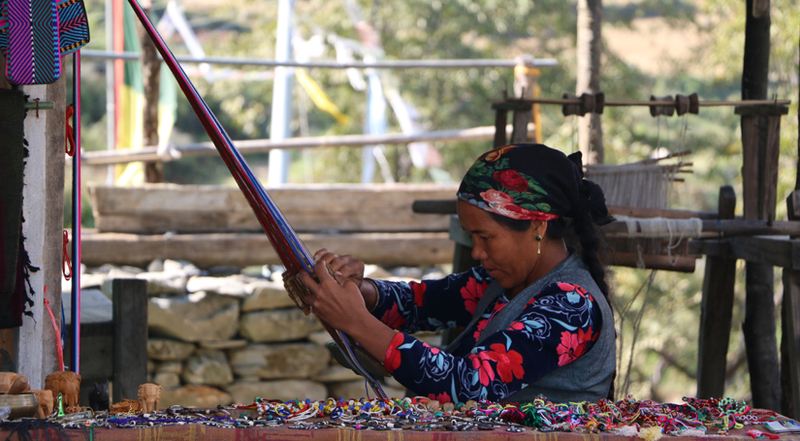 You pass through several Tamang villages which provides you with an opportunity to peek into their culture and lifestyle. After about 6 hours of walk, you reach to Syabrubesi. 10 Days DRIVE TO KATHMANDU BY PRIVATE JEEP 6HRS. After breakfast, you will catch a jeep to set for Kathmandu. After arriving at Kathmandu, you will be taken to your hotel. You can have a rest. In the evening you can wander around Thamel, the major tourist area of Kathmandu. You can also shop for souvenirs for your family and relatives. Overnight stay at a hotel in Kathmandu. You have free time today so you can go shopping such as Pashmina , Thangka, Lokta paper, Hemp products, Khukuri(Nepali knife),Metal wares, wooden carving, rudraksha, woolen carpet, Mask Jewelry and jems as a souvenirs. In the Evening Himalayan Joy will host as a farewell dinner in the typical Nepali restaurant. Drive back to hotel. Every day the world is facing a big issue of environmental pollution and in Nepal as well. Our field staffs are quite conscious about environmental pollution at any time and we encourage to all. We would suggest to our guest to use boiled water or water purification pills than buying a bottle of water, it helps to avoid plastic bottles which can take a long time to disappear. During the trek, if possible you can order same items food in a group which minimises the fuel used and to make a campfire is almost forbidden. We would encourage being a responsible traveller so, just leaving a footprint on the trail and bring out all non-biodegradables which you had.